The following seven affordable razors for first time shavers are based on thousands of user reviews, price, durability, and functionality. When you are starting shaving for the first time, you want to be introduced to the best razor for first time shavers based on a number of variables. Being this is all new, you want the least painful experience, but you don’t want to have to break the bank on getting a professional-grade unit either. In addition to the Remington shaver being affordable, it utilizes flex foil technology so that the razor can trim the hair closely. The skin is gently stretched in order for the second blade to swipe the hair clean. Blades are long-lasting, providing plenty of clean cuts throughout the year. Pop-up trimmer gives user opportunity to clean up sideburns or mustache easily. Rechargeable with LED charge indicator. Cordless run-time with 30 minutes of power. Warranty: 60 Day Money Back. 3.4 x 4.2 x 8.5 inches. Requires one lithium ion battery. 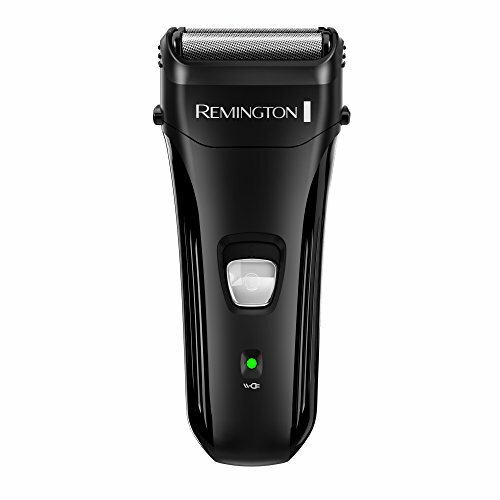 Affordable razor by Remington for the first time shaver. While it might be a little more costly than the most affordable, this five floating head shaver is considered by many to be the best razor for first time shavers. This shaver will effortlessly glide over the cheeks, chin, and neck, providing a superior cut that will leave the skin looking and feeling silky smooth. Waterproof design allows the user to trim their beard in the shower, then rinse off under the sink to keep clean. 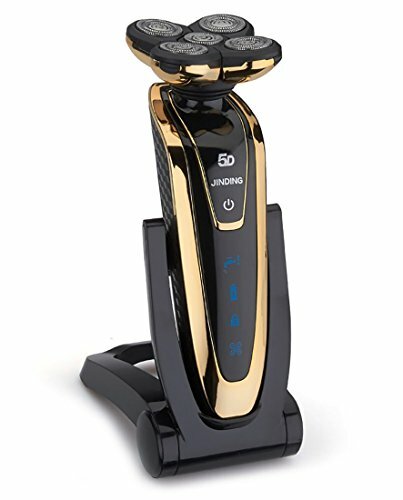 The 5-D rotary blades provide the closest possible shave. Pop-up beard and mustache trimmer. Heavy for first time shaver. 12 x 10 x 4 inches. 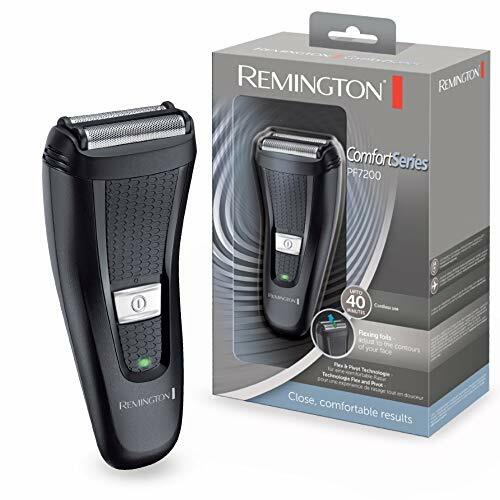 If you are shopping for the best razor for first time shavers, you can trust the Remington name. This manufacturer makes several affordable shavers, the F2-3800L being one of the more precision on the market. The shaver can run 30 minutes on a single charge and makes use of the flex foil technology to capture, hold, and trim any size hair on the face. The blades of this shaver are stainless steel, which ensures they last longer and cut with extreme accuracy. 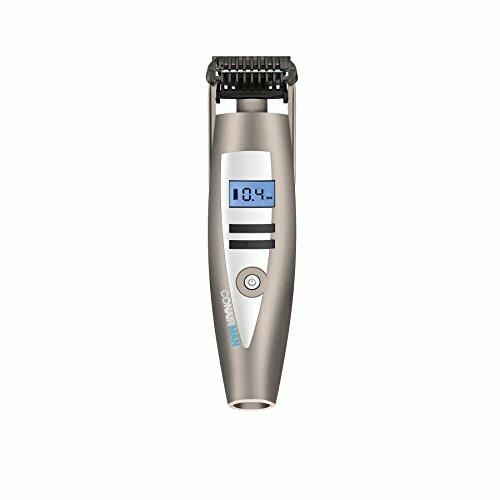 The pop-up trimmer allows the user to carefully manicure the beard, eyebrows, or mustache. 30 minute run-time on a single charge. Pop-up trimmer for creating clean lines. Heavier than other first time shavers. Holds a charge for only thirty minutes. Only has two flexing foils. 2 lithium-ion batteries are required. Closest shave for a first time shaver. Now you can go from that five o’clock shadow to smooth in seconds with your new Conair flex-head trimmer. Perfect for sensitive skin that is not yet accustomed to running the razor over the skin surface each day, this shaver comes with 15 different length settings so you can get the look you want in the areas you need. The floating and contouring heads provide superior comfort and control. Flip back guide allows for fine line trimming of sideburns or mustache. 15 different length control settings. 3.5 x 7.2 x 11 inches. Removable comb guide for detailing. 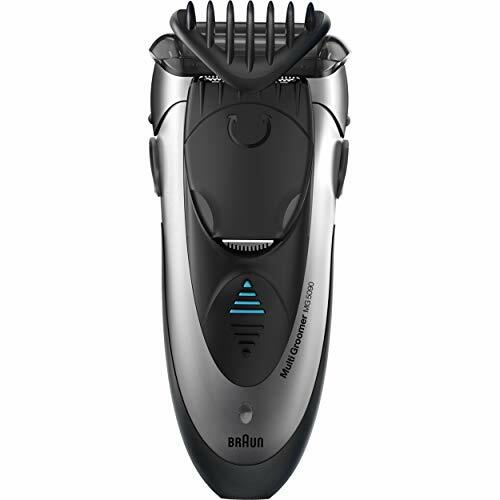 The Braun Cruzer 5 is often considered to be the best razor for first time shavers because it does so much. This is not only a shaver, it is a trimmer and styler too. The shaver will leave you with a clean shave and works faster because of the extra wide shaving head. Smartfoil technology grabs hold and slices the hair quickly and easily to leave the skin feeling smooth to the touch. Trims to four different lengths. Costly compared to similar shavers. 2.2 x 6.1 x 8.7 inches. 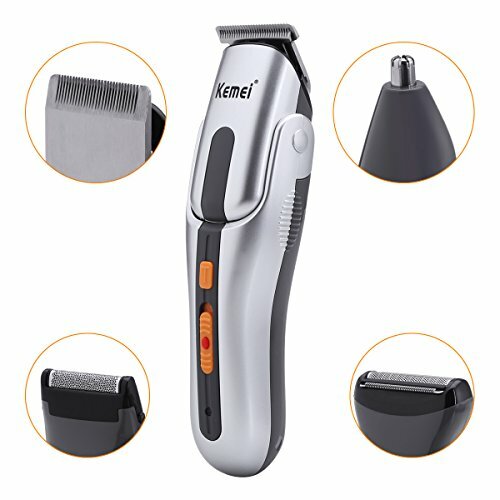 Why is this Kemei considered the best razor for first time shavers? It has eight features in one trimmer, from trimming the nose, ears, eyebrows, mustache, to the beard. The head of the razor is pivoting and waterproof and cleans by simply running under the water. Doesn’t hold a charge as long as other models. More expensive than similar trimmers. 22 x 17.5 x 6.5cm. 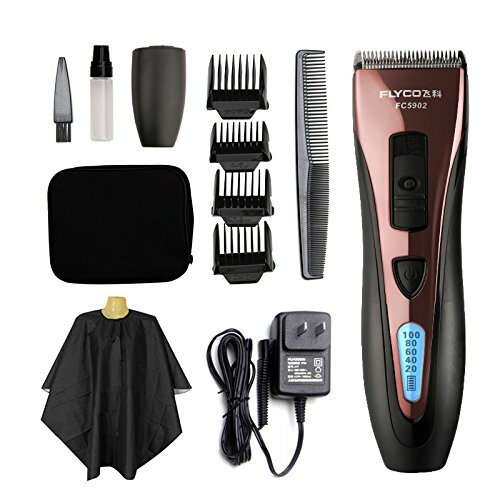 The Flyco electric shaver is the ideal entry-level shaver because it is affordable and provides a precise and clean cut. Washing the trimmer is as easy as running under water. This lightweight and powerful shaver makes use of a unique clamping design that helps to stabilize the motor. Heavier than other similar shavers. We hope your search for the best razor for first time shavers stops here. This comprehensive list covers the full spectrum of makers and models of shavers that should get the job done. If you have discovered a shaver we didn’t touch on today, please take time to leave your comment below. This way, we have the opportunity to share the information with our readers.